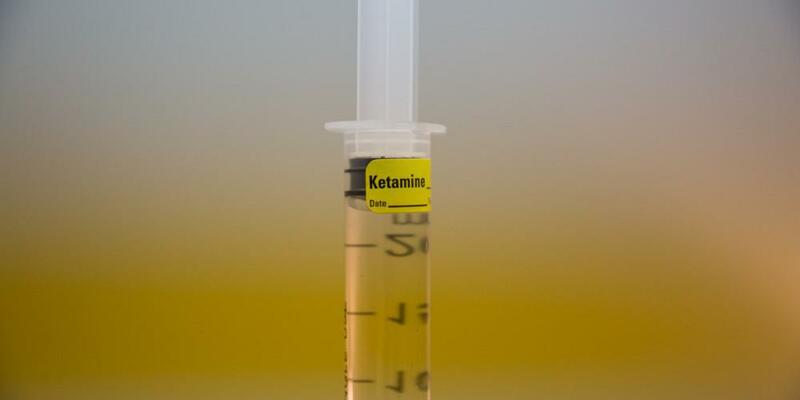 Ketamine has a long history of medical use and the research to date supports ketamine as a safe and effective medication when administered by appropriately-trained medical professionals, such as anesthesiologists. It is an FDA-approved, and legal drug. 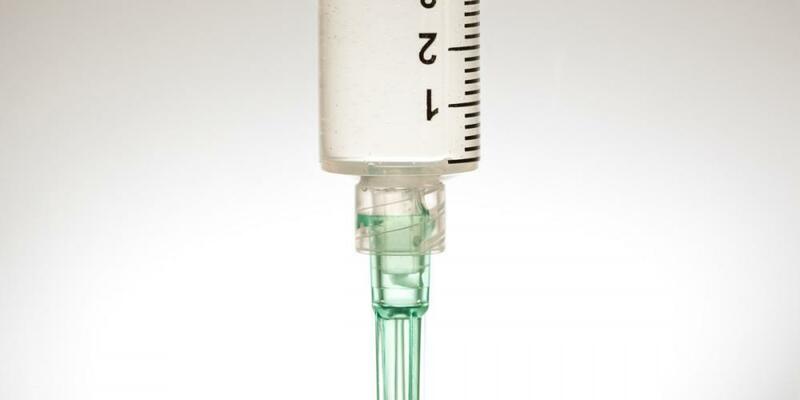 It is one of the most commonly used medications throughout the world today.1 This anesthetic drug has been used in very high doses in operating rooms throughout the world on a daily basis for decades. For pediatric and adult sedation in ERs, ORs, wound care clinics, and ambulances. 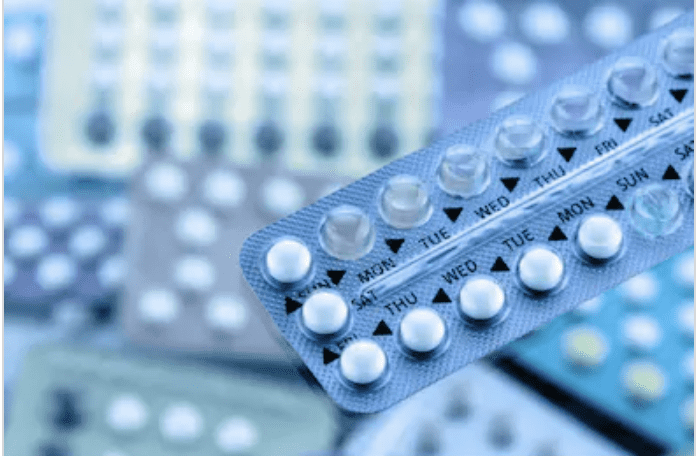 It is used so widely, and for some of most vulnerable patients because of its relatively safe profile. 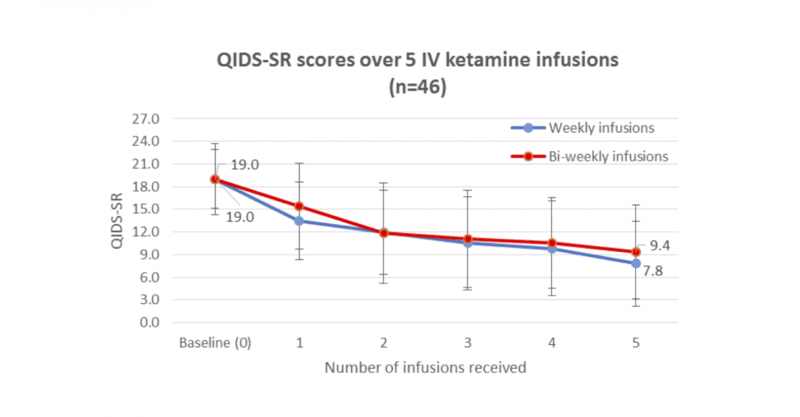 Ketamine works an anesthetic by causing disassociation – which is a feeling of being separate and a part from one’s body and physical surroundings – but it leaves the patient’s spontaneous breathing intact. It is often the drug of choice for very young and very old patients undergoing procedures. It is often a key anesthetic agent for operating theaters in parts of the world where equipment is minimal or substandard. Because of its relatively safe profile and relative ease of use by trained professionals, it is also used extensively in veterinary medicine. 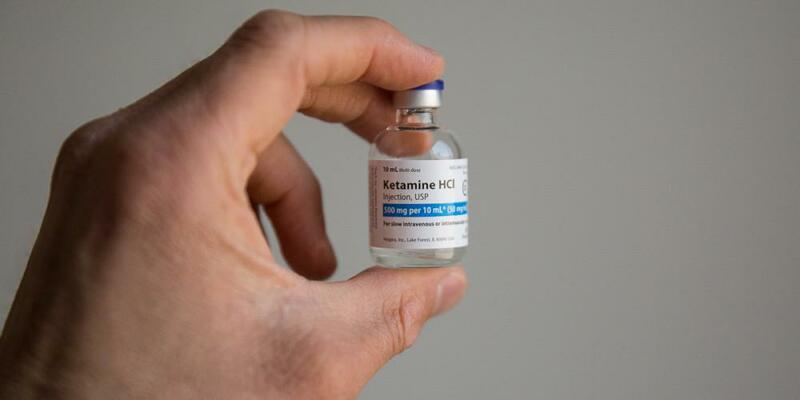 This is why ketamine is often referred to as a “horse tranquilizer” in the popular press. It is, in fact, used as an anesthetic agent by veterinarians for horses and other animals, although it is a gross oversimplification to reduce the drug to that label. 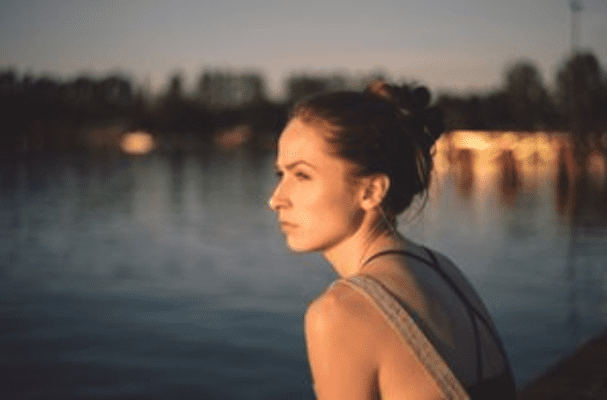 Ketamine has a long history as a particularly useful anesthetic drug, and increasingly demonstrates significant results in studies and clinical practice as a treatment for pain conditions such as CRPS/RSD and for mood disorders including depression, PTSD, and anxiety.